If you have lived in or visited Charleston, you probably know that it is a city subject to flooding. Although we can’t control the weather, there are many precautions homeowners can take to prepare for a flood. Whether you are new to the Charleston area or just need a refresher, read on to learn how to “weather” the storm. 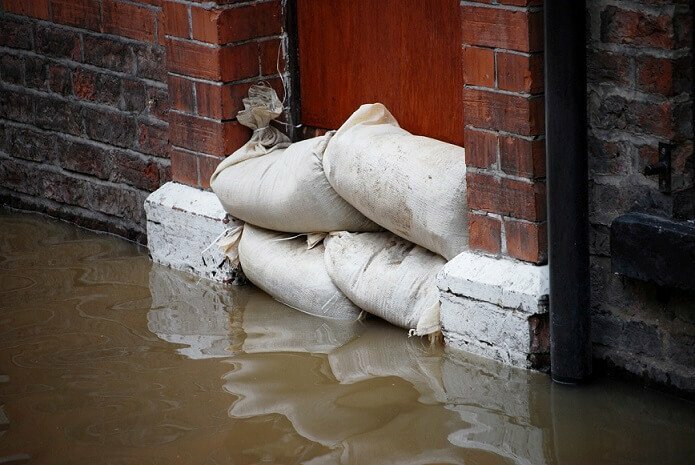 Putting sand bags outside of your home is one way to prevent water from getting inside. Why does it seem like Charleston is constantly flooding? It is essential to understand that multiple factors come into play during a flood. No storm is exactly alike which makes it difficult to predict the damage that will be done. Factors such as the tide cycle (whether it is high or low tide), duration of the storm, drainage systems, etc. all contribute to a flood’s impact. You can’t control the Charleston weather, but you can be prepared. There are multiple actions you can take to prepare your house for hurricane season. Flooding happens fast in Charleston – make sure you prepare your house before it is too late! As a Charleston homeowner, it is important to find out which flood zone your property is in. Knowledge is power when it comes to preventing serious water damage! The Federal Emergency Management Agency (FEMA) has searchable flood maps online to help you determine your flood zone. Flood zone maps are revised by FEMA periodically, so be sure to be aware of any updates that may affect your property. Did you know flooding is not covered by most standard home insurance policies? It may seem crazy, but it’s true! Depending on the property’s flood zone, a homeowner may be required to carry a flood insurance policy. Just like homeowners, renters are also encouraged by the City of Charleston to purchase flood insurance. Note that there is typically a 30 day lag period between the time when you purchase flood insurance and when it actually goes into effect. It is wise to purchase your policy at least a month prior to the start of hurricane season. Contact a local, reputable insurance agent in Charleston to learn more. While every storm is different, talking to your neighbors can help you learn what to expect in terms of flooding. If you have nearby neighbors who have lived in the area for many years, they may be able to share some insight. Ask neighbors and friends questions like “Did our neighborhood flood during Hurricane Hugo?” or “How do you prepare your home before a storm?” The more information you have, the better equipped you are to prepare your property for any flooding that may occur. Trying to sell a house after significant water damage can be tough…and expensive! Many retail buyers in Charleston are looking for move-in ready homes. To sell your house fast in Charleston, you should consider doing all of the repairs before listing. Otherwise, your house may sit on the market for a long time. Many homeowners do not want to spend the time or money repairing a house with flood damage. 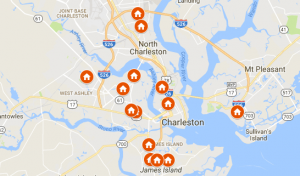 These sellers are a great fit for real estate investors in Charleston, like D Gilpin Properties. Real estate investors will buy your house in “as is” condition. This means you are off the hook for the costly repairs. This is a viable option for many homeowners that want to sell their house faster. 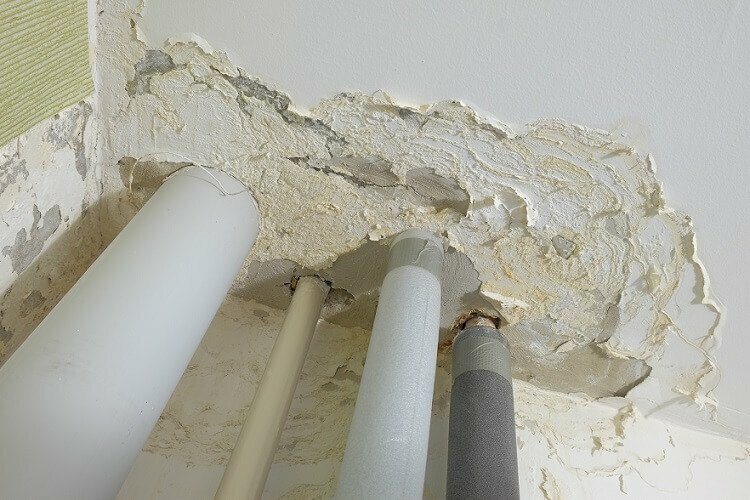 Contact water damage specialists in the local area to learn what safeguards you can implement.If your home cannot be elevated, there are other precautions you can take to reduce your home or business’s flood risk of flood damage. Living in a flood zone is not necessarily a death sentence in Charleston. As long as you take proper precautions and stay aware, you can protect your home.